The Shelby GT350 is the greatest sub-$100,000 sports you can buy and nothing proves that more than a quick lap around the infamous Nurburgring.Mustang6G forum member GT350Recon (Matt) took his GT350 to the Nürburgring and produced the exhilarating video found below. Matt is an American expat currently living in the United Kingdom with his 2017 Shelby GT350. He took his Mustang to Germany and naturally went straight to the infamous Nurburging for an adventure he would never forget. The result was an impressive 8 minutes and 19 seconds Bridge-to-Gantry lap time with a passenger by his side and moderate traffic to consider. “It is a great Grand Touring car for long trips and performs with more expensive sports cars on track that were designed in Germany,” Matt concludes. The legendary Nürburgring is one of the longest, most challenging and busiest race tracks in the world. Since its construction in the 1920’s, this track has earned the reputation of being a terrifying and merciless route through the Eifel forests. Formula 1 pilot Sir John Young Jackie Stewart was so impressed by the circuit that he named it Green Hell (Grüne Hölle). Performing and winning on the Nürburgring has always been a milestone for racers and drives alike, because it is one of the more demanding tracks in the world. Tricky corners, steep inclines, treacherous crests and constantly changing road surfaces demand the highest of skills from drivers and their vehicles. The Shelby GT350 raises the bar significantly over the already capable Mustang GT performance pack. This specific model combines the best technologies and thoroughly engineered components to create the most athletic Mustang ever produced. After nearly 50 years, the GT350 has been brought back and remains a global phenomenon. 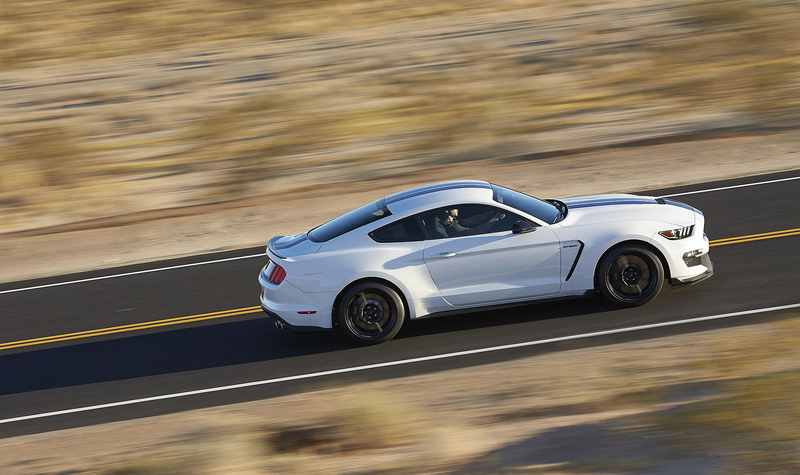 Aside from looking the part, the Mustang Shelby GT350 is a record breaker in many aspects. It features more power per liter of engine displacement than any other Ford in history. With more than 500 horsepower and 5.2 liters, each cylinder is capable of producing more than 100 horses all on its own. This vehicle goes from zero to 60 in just 4.3 seconds, all the way to 170 MPH. 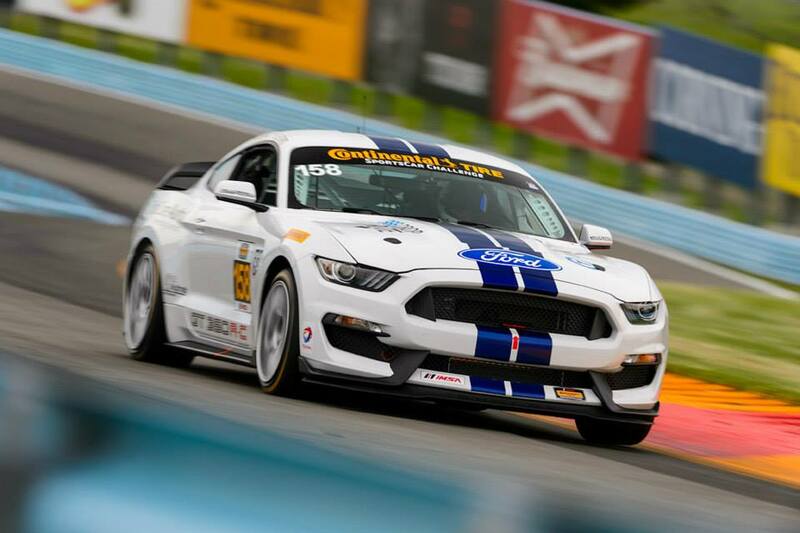 The secret of Shelby GT350 is that it is a race car that is comfortable enough to perform on public roads. When you utilize all the tools and options offered with it, this car becomes one of the most fun and interactive track cars you could ever own – whether you’re on the track or in a professional race. If you could go all out in a GT350, what track would you take it to? Comment your thoughts below! Excellent Driver and great time considering the traffic cost his lap 29 seconds. When you consider the weight of the passenger, my guess that with no passenger and no traffic to slow him down Matt would turned a 7:45 lap which is specular.